(Incredibly rare find)Dasornis londinensis found by Tony Vale in situ on the spring low tide area of the Coastguard lookout section near to Warden Point. This was found during February 06 and represents one of the best specimens of its type. 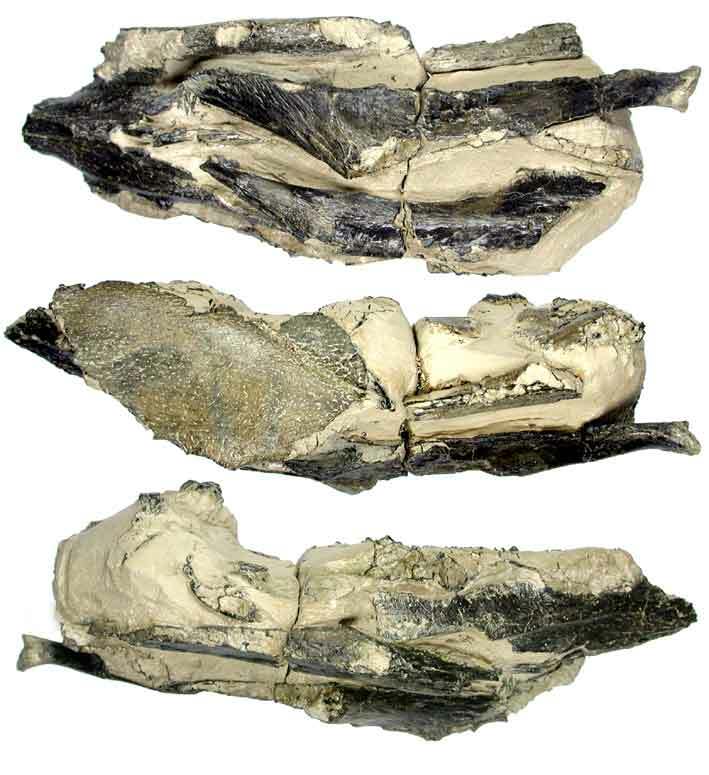 This includes the holotype. This was one big bird which may have had a wingspan of up to 4 metres. 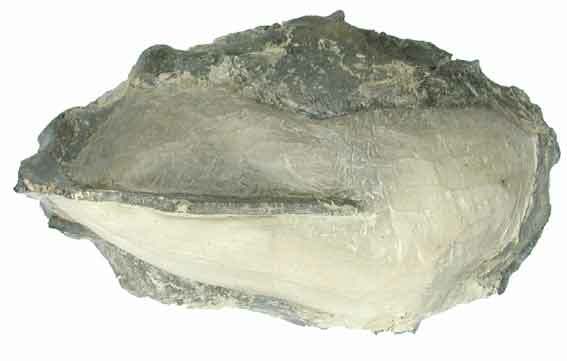 Dasornis londinensis fragment of upper palette with partial beak definition and some internal skull structure. Found in situ near to Barrows Brook. 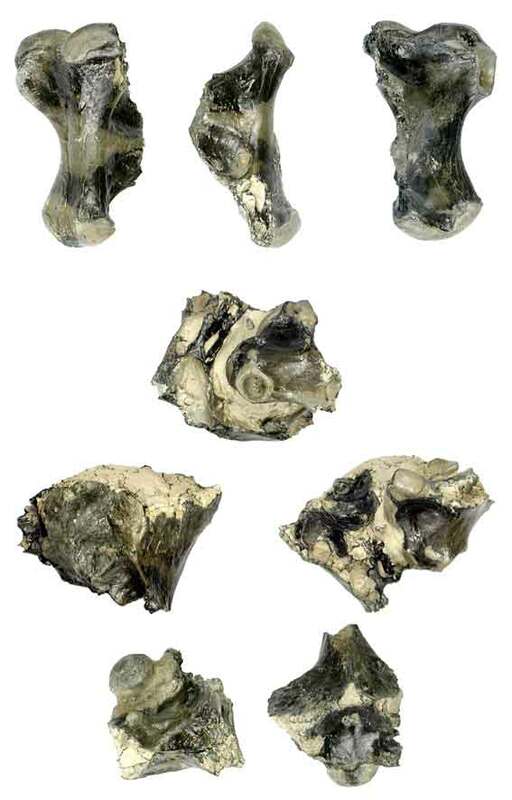 Dasornis londinensis associated bone and skull fragments. Bird stermum with a low keel. Notice the rib attachment sockets visible on the upper image. Beach collected at Hens Brook.